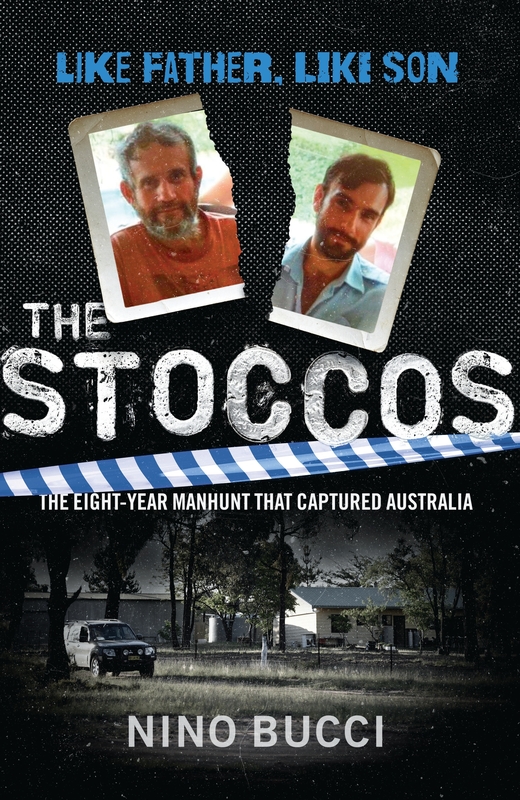 Author Nino Bucci will launch his true-crime book 'The Stoccos; Like Father Like Son' with the Mount Gambier Library on Thursday 13 September at 7:00pm at City Hall, Main Corner Complex. In 2007, after a run-in with police, father and son Gino and Mark Stocco disappeared into the Australian bush. For the next eight years they committed crime after crime up and down the east coast of Australia; terrorising locals, stealing what they wanted, committing arson and even murder. They targeted farmers who would take them in, before destroying everything that they owned. They became two of Australia’s most wanted men. 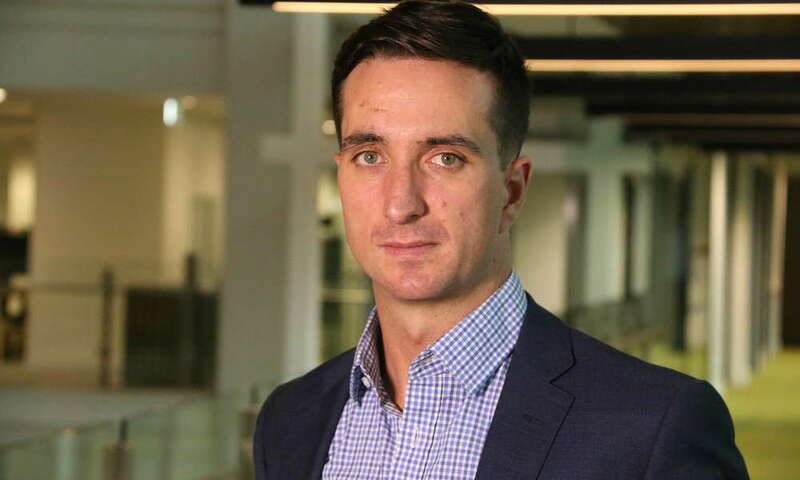 Nino Bucci is an investigative reporter at the ABC, and previously at The Age newspaper. He has closely examined this dark and eccentric story to write the true-crime book 'The Stoccos; Like Father Like Son' to be launched with the Mount Gambier Library on Thursday 13 September at 7:00pm at City Hall, Main Corner Complex. It would appear that the Stoccos were untouchable, living off the grid; no phones, no bank accounts and various stolen identities. They cultivated a reputation as modern-day bush rangers. That was until 2015, after they rammed a police car in broad daylight and the media closely followed the outlaws over a 12 day chase which ended in a brazen shoot-out. What brings a father and son to leave behind their own existence and live as outlaws? How did Mark Stocco go from being a successful Civil Engineering student to working with his father Mark, a hard grafting builder, to commit cold blooded murder? Nino Bucci covered the story for The Age and had long been fascinated by the two men and their bizarre journey. In “The Stoccos”, Nino Bucci brings together all the information that the public didn’t know: their background, the intense nature of their relationship and the forensic details behind the scenes. Based on conversations with friends, family, victims and police officers who worked on the case, author Nino Bucci paints a picture of how this duo found their lives spiralling as they became more desperate to escape the law. “Many of us will recall seeing various media footage of either; updates of the Stocco’s crime spree or, more memorably, the final chase before being arrested,” said Team Leader Library Programs, Kristi Leamey. 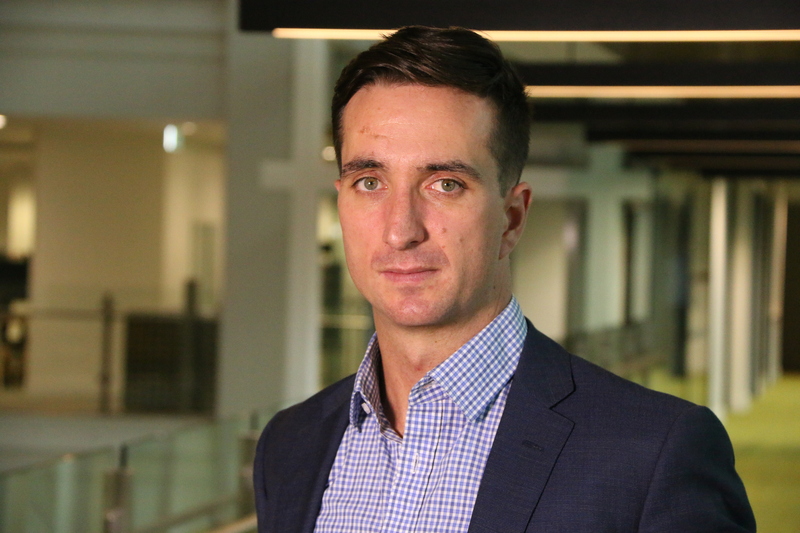 This is a fantastic opportunity for the community to understand the involvement behind crime reporting, as Nino Bucci followed the case and developed his true-crime book which is a fascinating read. All Council content posted on this page is authorised by City of Mount Gambier CEO Mark McShane, 10 Watson Terrace, Mount Gambier SA. True-crime book 'The Stoccos; Like Father Like Son' written by Nino Bucci.